Follow us on instagram + facebook! 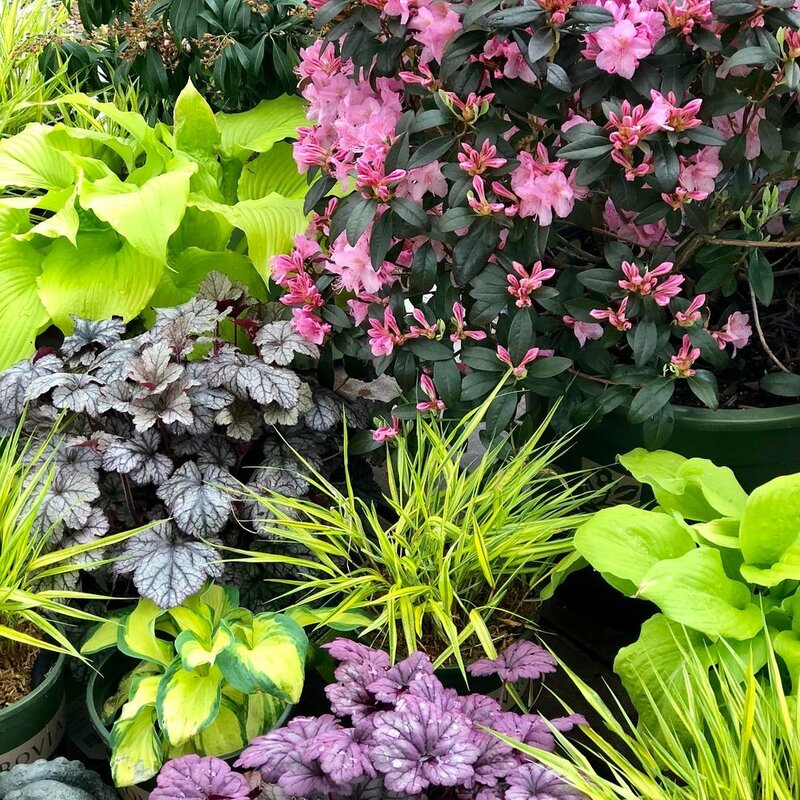 Let us help you create the garden of your dreams. Springhouse Gardens is a unique garden center and nursery nestled in the heart of the famed Bluegrass Region of Kentucky, just minutes from Lexington. Take a short drive out Scenic Kentucky Highway US 68, just 4 miles South of Man O'War Boulevard and you will soon be surrounded by beautiful gardens, unusual plants and the natural beauty of Kentucky. We invite you to visit our site and experience it for yourself. 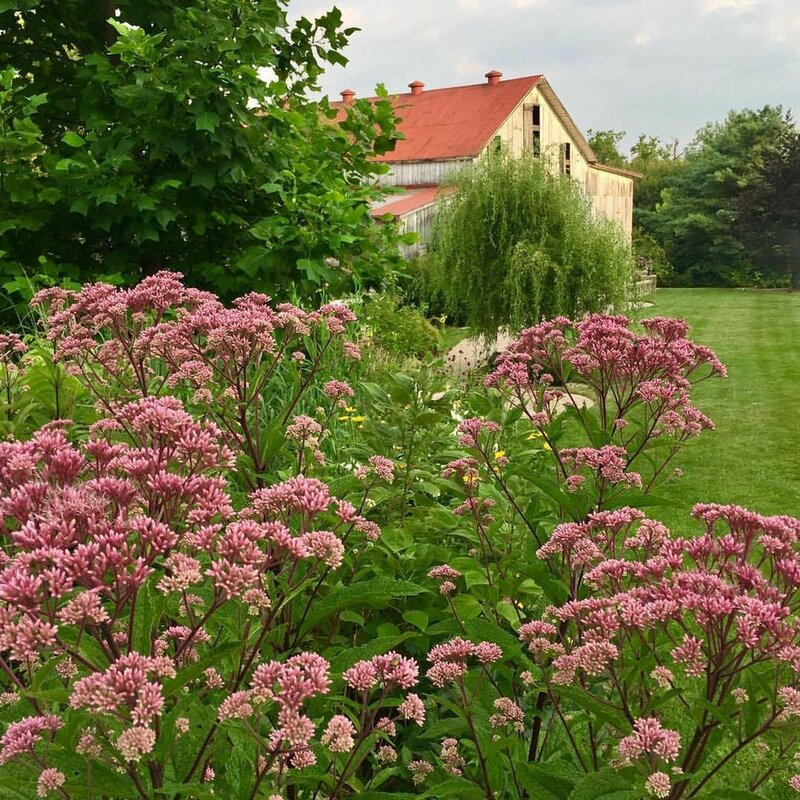 Springhouse is so much more than just a garden center; it is more like a wonderful public garden. So, if you like interesting plants, and if you love beautiful places, we are sure you won't be disappointed. If you can't get here in person, come and "scroll" through our website. You'll soon see why being at Springhouse Gardens is like a walk in the park. Enjoy! Where buying plants is a walk in the park. Follow us on Instagram / Facebook ! Springhouse Gardens is located just 4 miles south of Lexington's Man O War Boulevard on Harrodsburg Road / US 68. Turn right onto Highway 3375 (also known as Catnip Hill Road). Our entrance is on the left. Head southwest out of downtown on South Broadway / US 68. Broadway becomes Harrodsburg Road past Mason Headley / Waller Avenue. Continue on past New Circle Road and another 2 miles to Man O War Boulevard. At this point, Springhouse Gardens is 4 miles south on Harrodsburg Road / US 68. Turn right on Highway 3375 (also known as Catnip Hill Road). Our entrance is on the left.